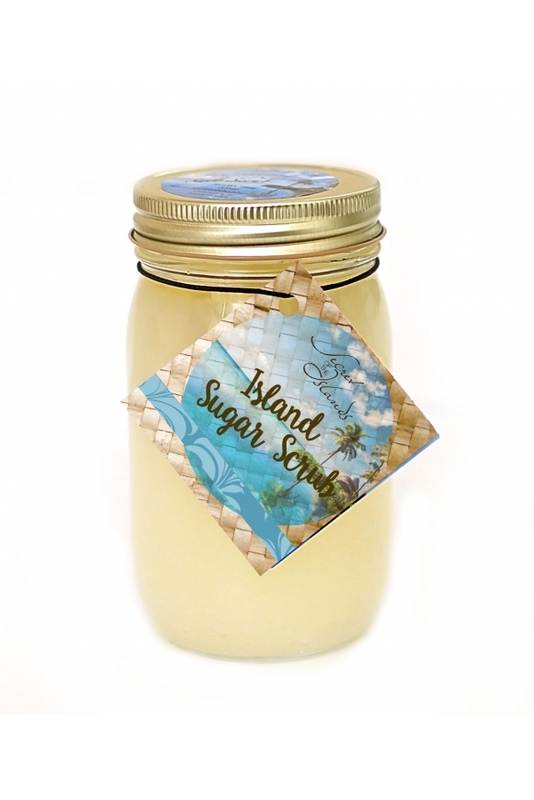 Treat yourself with our organic exfoliating sugar scrub and get vibrant glowing skin. Oh what a wonderful fresh fragrance this is! An aromatic blend of ripe cantaloupe, with base notes of juicy cucumber and fresh green notes. Our secret recipe is proven to gently exfoliate dead skin cells, improve circulation and nourish your skin. Pair with our Exotic Body Butter to seal in moisture for even longer lasting results! 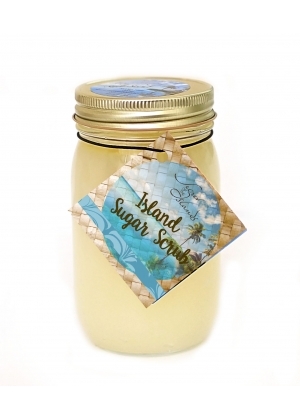 Escape to the Islands and Enjoy our secret. . .